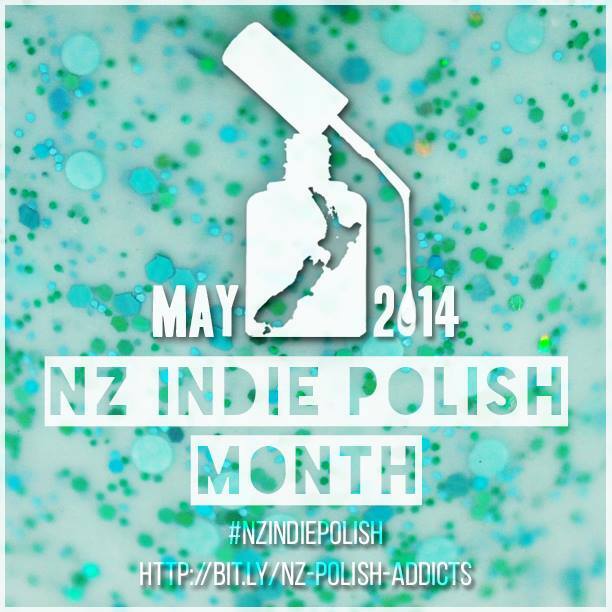 NZ Indie Polish Month: Star Kin Blurple Mayhem and Peacock Pie ZoZo Double Feature! Just scraping in on the final day of NZ Indie Polish Month with a double feature since I ran out of time to post yesterday! In the order I wore them, first we have Star Kin Blurple Mayhem. Blurple Mayhem is a thermal polish, which unfortunately was not having a bar of my efforts to capture the colour change. I ran around my house dipping my nails into water of different temperatures, held my nails by the heater and the change was there, but do you think I was quick enough with the camera? Well, I did by the end of it, but my camera's LCD was tricking me, as it has been known to do. Trust me that the shift does happen. It was an incredibly cold today when I wore this and I don't think my fingers were warm enough! Formula was very good, building up in 3 coats with A LOT of glitter pay off and zero fishing! Seriously, you'd think you'd need to fish for all these pretty chunky glitters but I was putting stuff back - below is one dip of the brush with no fishing and look what came out! I got three stars on my index nail without even trying. You'll need one or two coats of top coat to smooth this baby out. 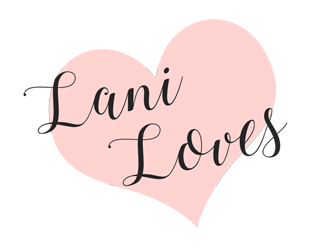 I believe this was another small batch/prototype and is not available for sale, but Ami has lots of other beauties to choose from. There's a super subtle colour change going on here, promise. And now another new indie brand, but from an experienced polish maker, this is ZoZo by Peacock Pie! Serra, the awesome chick behind Peacock Pie recently had me over to play polish making (must write up a post!) and I picked up some pretties from her at the same time. ZoZo is named for the lovely Zoe, who is also a member of PANZ and is an adorable pink crelly with shades of blue and purple glitter. I love how saturated the pink base is, it's like the colour icing I make for cinnamon biscuits (note to self, do not eat this polish). 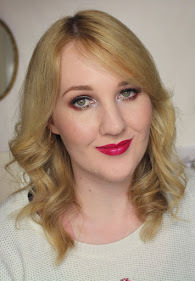 Formula is great, gliding on in 3 coats with no glitter placement needed whatsoever. It ate Seche Vite a bit, which I just threw on because it was in my swatchbox and I was lazy, but two coats of HK Girl should seal it in nicely.